The God of Evil has forgotten who she is. After defeating the Harbingers, the gods deemed Kita a threat to all existence. Stripped of her memories, she is left to languish in Angelica, a new playground city for the ultra-rich of the United Earth Empire. There, beneath the waves of an oceanic moon, Kita makes her living using her skills as an assassin to protect the pampered elite. Trouble is brewing on the frontier: first contact has been made between humanity and an alien race. Humanity has been watching Kita for a decade and knows her history. They also know that even in her diminished state, she is powerful and they want all the weapons they can muster against this new threat. Can the humans convince Kita to fight for them or will she remember who and what she is and escape to the other side? 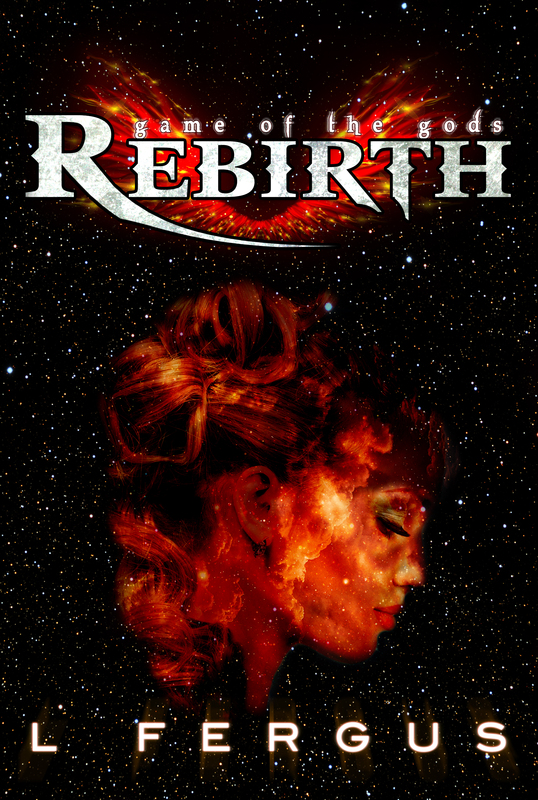 Published inRebirth is now available for pre-order!